One of the most exciting things about being proposed to is the engagement ring that comes with it. While some people are turning to alternative methods to show their eternal love for their partner, in my opinion, nothing beats having a gorgeous rock on your finger. When one of my closest friends was about to proposal to his girlfriend, he consulted me on what kind of band his true love would like. After flipping through magazines and visiting several jewelry stores, he finally picked the perfect one and she couldn't have been more overjoyed. But, through this experience, I was amazed to learn how many styles are out there, and the incredible range of cost. When I went home to do some research myself, I was astonished to see how much money the average joe would spend on an engagement ring, and even more floored when I learned the prices of our favorite celebrity's jewels. If you're prepared to be blown away, here are 15 celebrities with the most expensive engagement rings. It seems like a millennium ago that football superstar Tom Brady proposed to the beautiful Gisele Bundchen. But what seems even longer is how much we were in awe of her engagement ring. 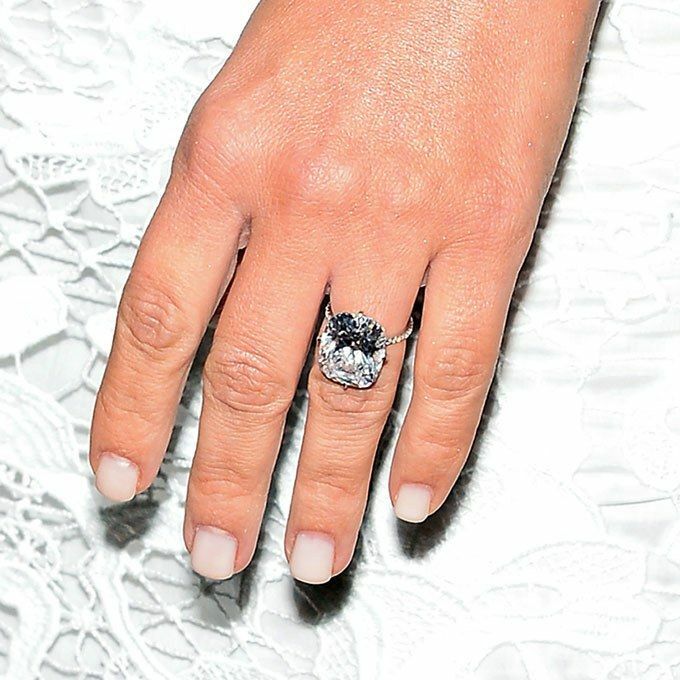 With a ring valued at $150,000, Brady popped the question in January 2009 with a brilliant solitaire 4-carat diamond. According to New York Daily News, Brady asked the most important question of his life in front of Bundchen's parents, on a private flight "decked out with white roses and champagne." That same year, Bunchen boasted about her man in an interview with Harper's Bazaar, making it clear why the couple has stood the test of time. "Tom is a good guy," she continues tentatively. "He has a very pure heart. He's very naive, almost like a child. That is my favorite quality about him. One thing that I thought was so amazing when I first met him is that he is innocent. He sees the world with colored glasses," Bundchen said. "It's beautiful, but I think that is rare. I love that about him. No one else sees that. 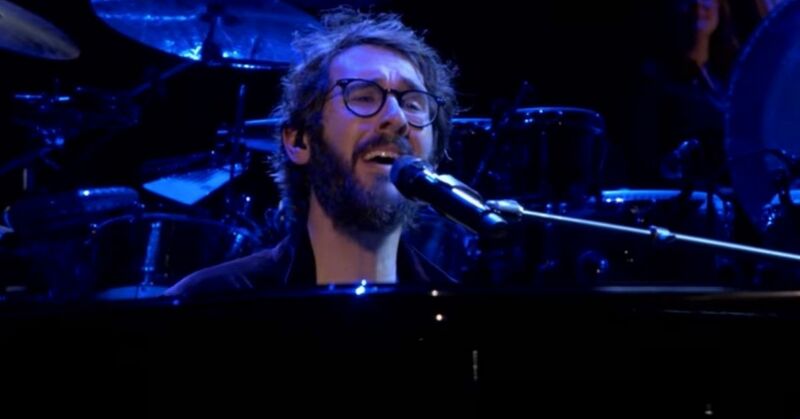 He's very strong and focused in his job, but he's so sensitive, it's amazing," she added. Second time was really the charm for Reese Witherspoon when she wed talent agent Jim Toth in March 2011. Not only had the Legally Blonde star find her soulmate, she was also gifted with a stunning engagement ring too. Before becoming engaged, Witherspoon told Entertainment Tonight her mother was constantly pestering her on the state of her relationship. 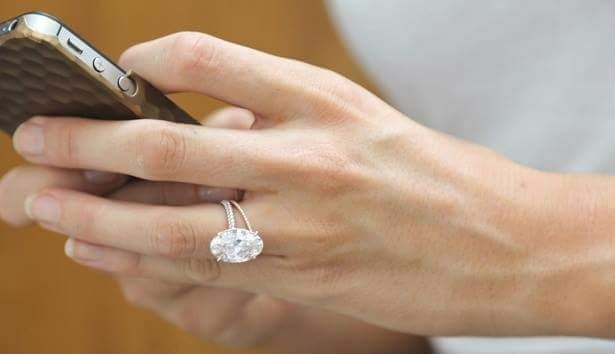 'My mom always texts me, like, "Are you getting married?"' Witherspoon said. 'I'm like, "Mom, come on! You would know if I was getting married.'" However, she would soon be able to tell her mother the happy news, as Toth soon surprised Witherspoon with a $250,000, 4-carat diamond sparkler that would make any person jealous. 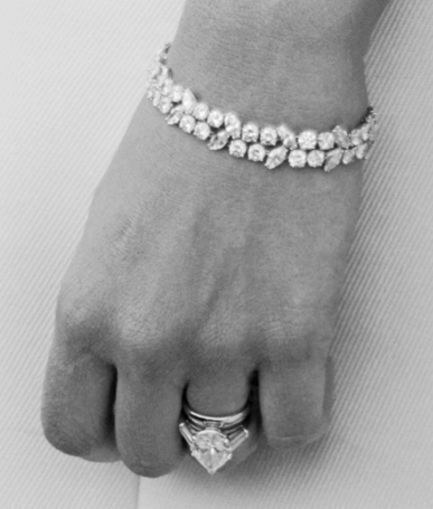 But, this isn't the only piece of sentimental jewelry Witherspoon wears, as she's been handed down a few of her family's most precious heirlooms. "I have my grandmother’s wedding ring—my sister-in-law has her engagement ring, but I have her wedding ring. I wear it all the time, it reminds me of my grandma. And I have my mother’s signet ring, too, which makes me really happy," Witherspoon shared in an interview with Coveteur. 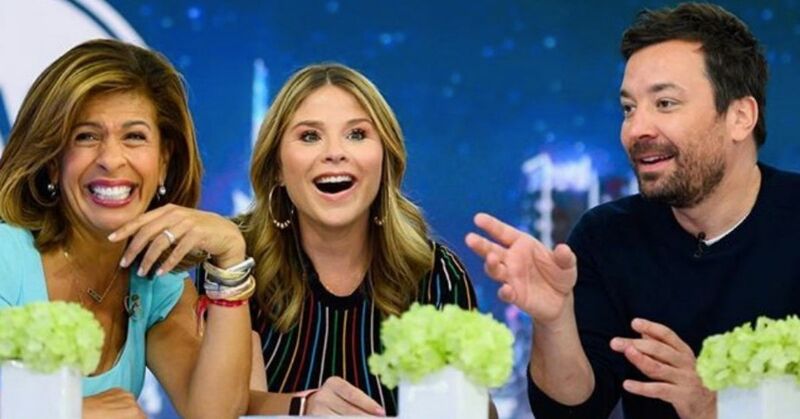 Fans of these Ashton Kutcher and Mila Kunis rejoiced after they heard the pair turned their on-screen romance into a real life one. The couple, who first met on That '70s Show back in 1998, finally got together in 2012 and became engaged in 2014. Despite having been married before, Kutcher didn't disappoint when he Kunis her a five-carat, Tiffany solitaire engagement ring, which set him back $250,000. 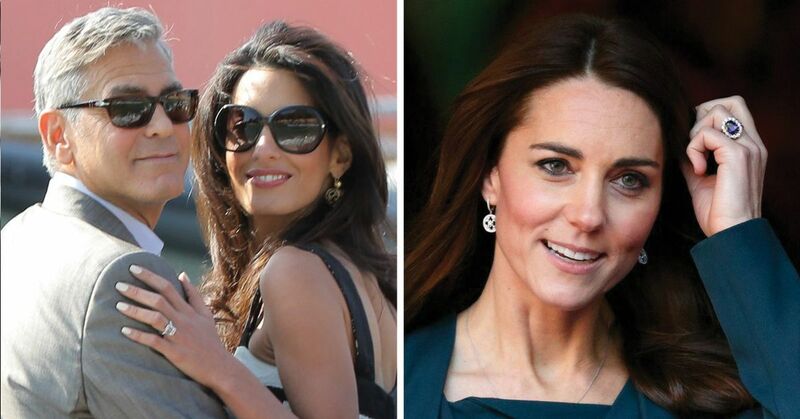 But, because Kunis's ring is so lavish, she rarely wears it in public, preferring to keep it in a safety deposit box. 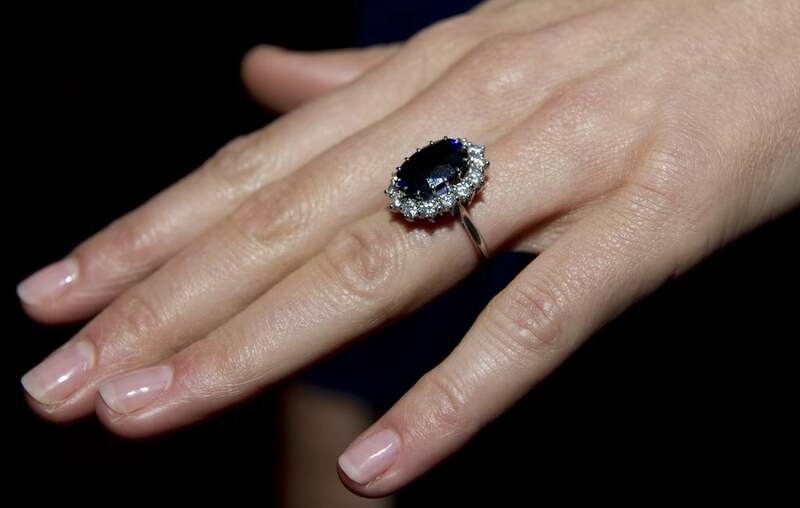 "My engagement ring is in a safety deposit box, and I'm like, ‘I can't wear this because someone's going to chop my hand off for it,'" Kunis said. 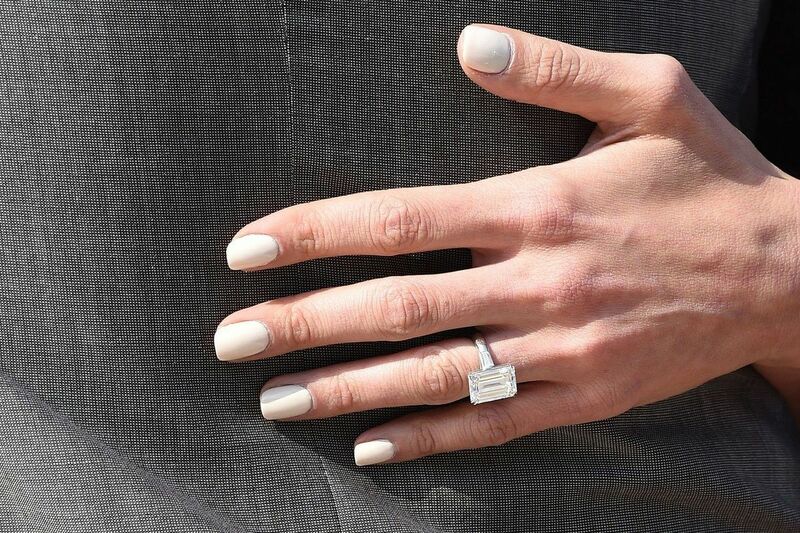 But after receiving her giant rock from Kutcher, Kunis decided to go the minimalistic route and get an inexpensive wedding band off Etsy. "I wanted the thinnest possible platinum band," Kunis shared. "I was like, 'They're how much? What, this is astronomical!' So, I went on Etsy and I was like, '$90?' I was like, 'Buy now!'" Before our favorite royal couple tied the knot, Prince William had to bend down on one knee to the future Duchess of Cambridge. After being together for seven years, William finally popped the question with his late mother's most beautiful heirloom - her engagement ring. Back in 1981, Prince Charles proposed to Princessa Diana with a remarkable 12-carat sapphire ring with 14 solitaire diamonds around it. At the time, the ring was estimated to cost $47,000. However, fast forward to 37 years later, the beautiful piece of jewlry is valued at a whopping $500,000. 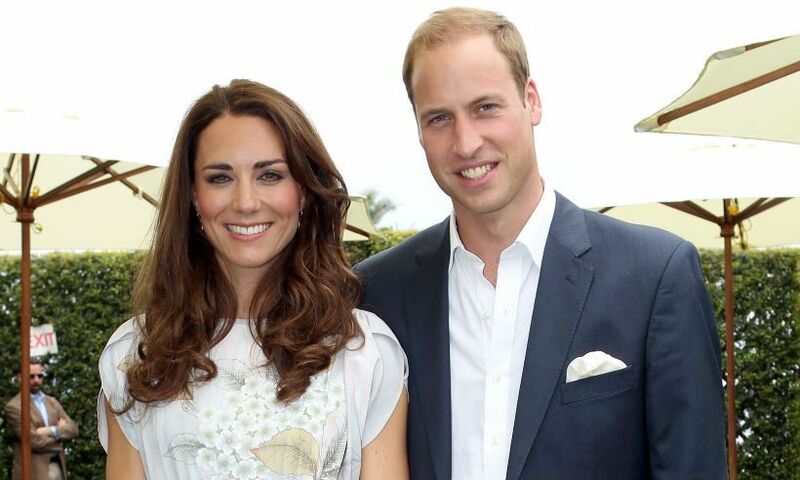 During their first joint interview as an engaged couple in 2010, William told BBC's Tom Bradby how he asked Middleton for her hand in marriage. "It was about three weeks ago on holiday in Kenya. 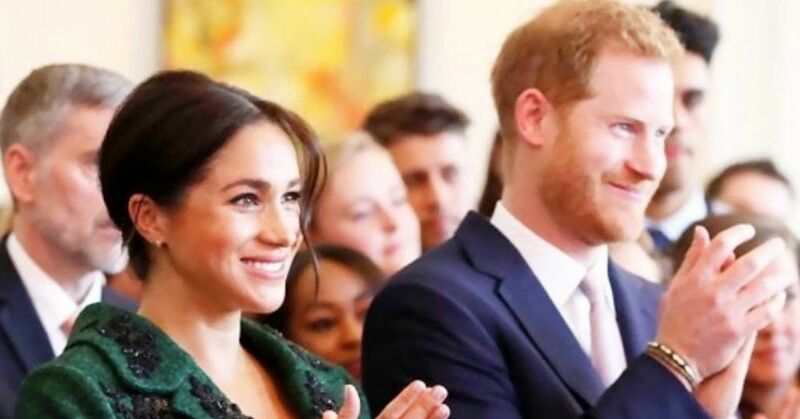 We had a little private time away together with some friends and I just decided that it was the right time really,” William said. "We had been talking about marriage for a while so it wasn’t a massively big surprise." While this formerly beloved couple are no longer together, Angelina Jolie's engagement ring will live on forever. The couple got engaged in 2012, when Pitt proposed to Jolie with a 16-carat emerald-cut diamond ring. 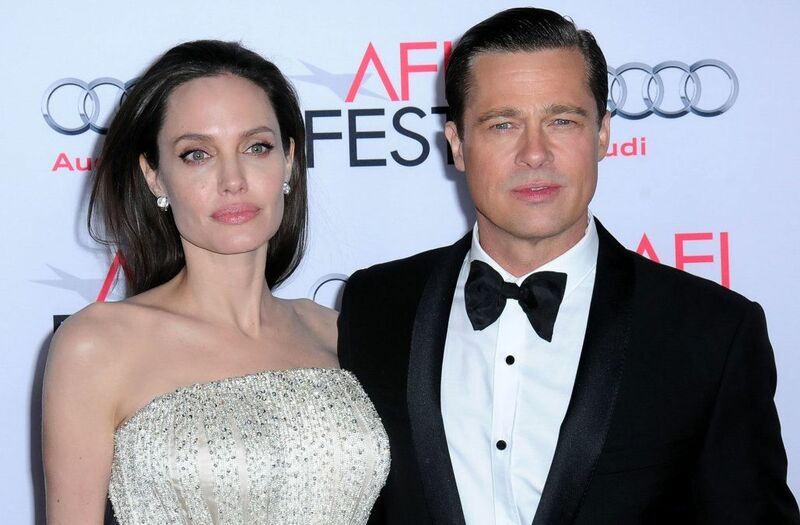 While Angelina Jolie and Brad Pitt had been together for nine years before they tied the knot, their wedding was the talk of the town. They were wed in the South of France with all of their six kids in tow. Pitt wore a tie he borrowed from his son, Maddox, and Jolie adorned a veil covered in their children's doodles. "It does feel different," Jolie told Vanity Fair in 2012, during a discussion about the difference between having a partner and boyfriend. "It's nice being husband and wife." However, their love wasn't meant to last, and the former Hollywood "It" couple split in 2016. Fans everywhere were shocked, especially when news of the animosity between Pitt and Jolie started to leak to the press. While some believed George Clooney would never settle down again after his 1993 divorce from Tali Balsam, the public were overjoyed with George proposed to the incredible Amal Clooney (then Alamuddin) . 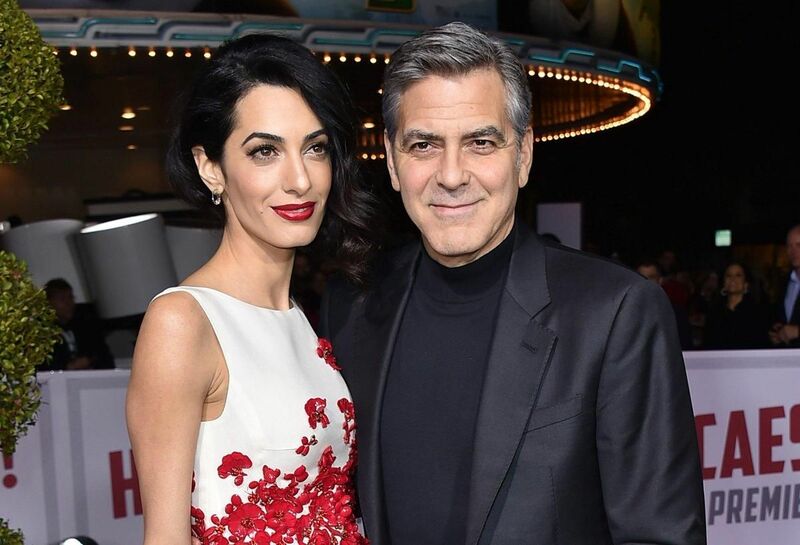 Media outlets reported George hit the jackpot when he locked down his soon-to-be wife, as Amal was a decorated human rights lawyer with a degree from Oxford University. The ER star proposed to Amal with a 7-carat emerald cut diamond, set in platinum, and surrounded by tapered baguettes. Not one to hide his love for his significant over, discussed how he became engaged to Amal in a 2015 interview. "I knew fairly quickly that I wanted to spend the rest of my life with Amal (but) we had never talked about it so there wasn’t like a 'Hey, maybe we should get married.” Literally, I dropped it on her, George said. 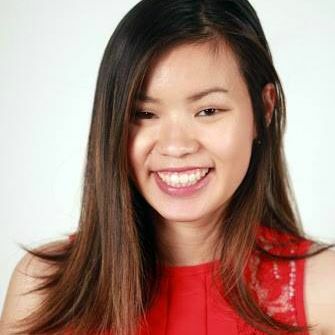 "And she just kept saying, 'Oh my god,' and 'Wow' – completely unexpected. We just sat there and finally I said, 'Listen, I’m 52 and I’ve been on my knee now for about 28 minutes, so I gotta get an answer out of this or I’m going to throw a hip out. I might not be able to stand back up,'" he added. Their romance is still stronger than ever, as George also divulged what he loves most about the mother of his children. "I have someone who I can talk to about anything and someone who I care more about than I’ve cared about anybody," he said. 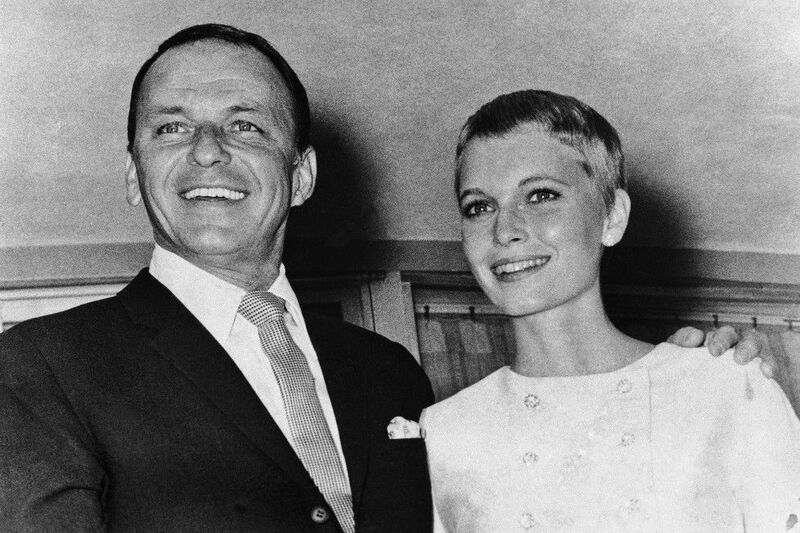 Before her infamous relationship with Woody Allen, Mia Farrow was once married to the legendary Frank Sinatra. The singer proposed to Farrow with a 9-carat pear-shaped diamond ring, which was worth a $85,000 in 1966. If you think that's pricey, the value of the brilliant piece of jewelry has sky-rocketed to a mind-blowing $1.8 million. Despite their marriage ending after only two years, Farrow said the pair shared an incredible bond for the rest of Sinatra's life. "She never stopped loving him," Sinatra biographer Darwin Porter revealed. "Sinatra was the love of her life. It was a love affair that continued even after their divorce and they remained close till the end. She told friends that she was still very much in love with him." While Farrow and Sinatra didn't have the fairy tale ending they thought they deserved, Farrow will be able to cherish their memories together through her significant diamond ring memento. Some would argue Blake Lively and Ryan Reynolds are one of Hollywood's few remaining power couples, and I would have to agree with them. Lively and Reynolds met on the set of 2011's Green Lantern. While Reynolds was in the midst of a divorce with Scarlett Johansson, he couldn't help but fall for his soon-to-be wife. He proposed to the Gossip Girl actress with a 12-carat, oval-cut diamond, and of course, she said yes! 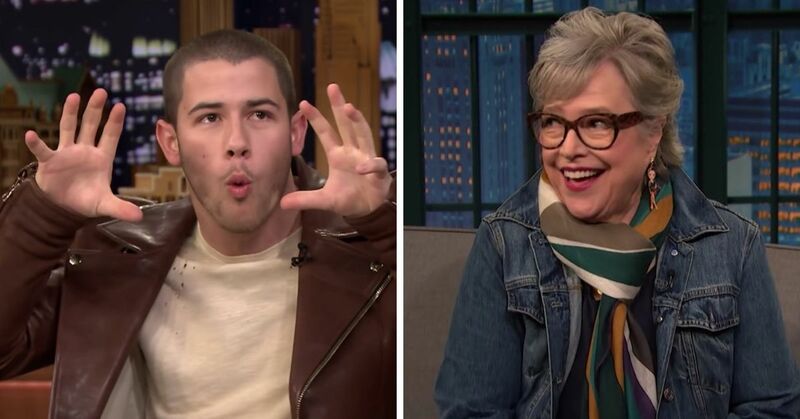 While the public didn't know the couple had been engaged until their marriage had been revealed, Reynolds is often heard discussing his relationship with his wife. In a 2016 interview with GQ, the Deadpool star even shared he knew Lively was the one - when they danced in an an empty restaurant. "It was just one of those moments where halfway through the dance, it was like, 'Oh, I think I just crossed a line,'" he said. "And then I walked her home. 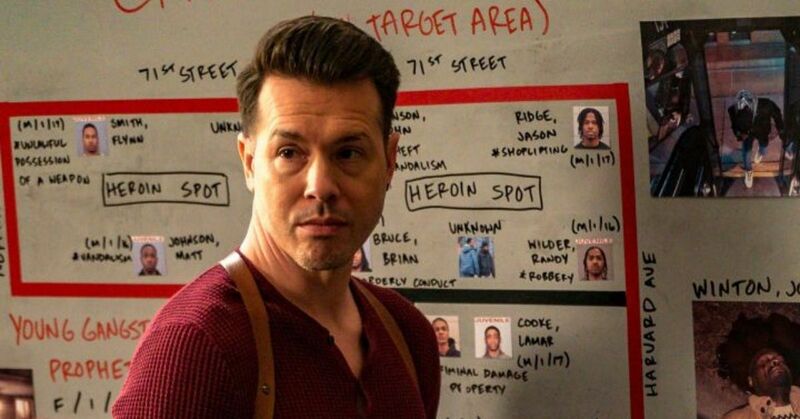 And, uh, you know, I don't really need to go into what happened after that." After nearly two decades of being seen by the media with countless boyfriends, socialite Paris Hilton finally found her match made in heaven with actor Chris Zylka. He proposed to The Simple Life star earlier this year during their Aspen ski trip with a cool $2 million 20-carat pear-shaped ring, which was designed by celebrity jeweler Michael Greene. According to TMZ, Zylka, who at the time had been with Hilton for just a little less than a year, decided she was the one for him pretty early on as it took about five months for the ring to be completed. "I am so excited to be engaged to the love of my life and my best friend," Hilton gushed to PEOPLE following the announcement of her engagement. "I have never felt so happy, safe and loved. He is perfect for me in every way and showed me that fairy tales really do exist!" "The ring was so gorgeous and sparkling. I was shaking as I put it on. 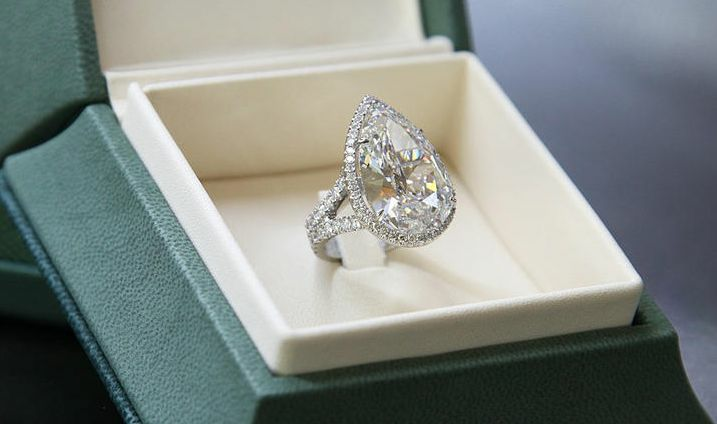 It is the most beautiful ring that I have ever seen!" she also said. But Hilton isn't the only one thrilled over the upcoming nuptials, as Zylka also told the magazine he shared the same sentiment. "Paris is the most beautiful and incredible woman both inside and out," he said. "I feel like the luckiest man in the world to be marrying my dream girl. I can’t wait to spend the rest of our lives together." American actress Grace Kelly lived every little girl's dream when she became a real princess after marrying Prince Rainier III of Monaco. He proposed with a huge 10.47-carat Cartier, emerald-cut diamond ring, which cost Rainier an estimated $4 million. Kelly and Rainier's relationship would begin to bloom when the actress at the Cannes Film Festival in 1955. She was invited to a photo shoot with the prince at his royal palace. When the Dial M for Murder actress flew back to the United States, she kept in contact with Rainier until he visited Kelly and her family in Philadelphia later that year. It only took three days after until he popped the question. Following their wedding, Kelly was given the title, Her Serene Highness The Princess of Monaco and enjoyed a seven-week honeymoon cruise. 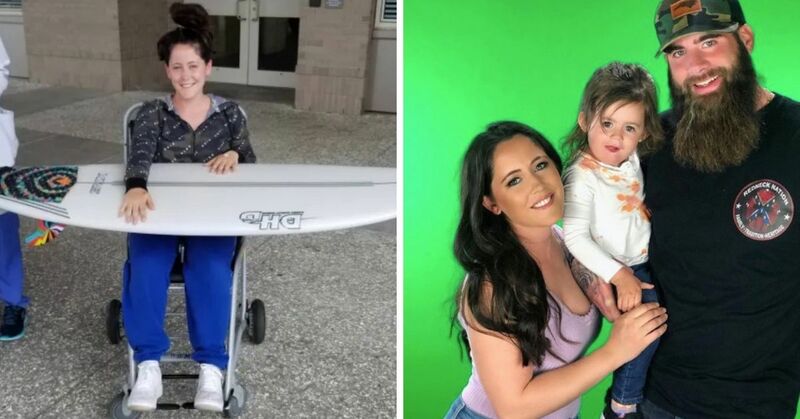 According to ELLE, even though the newfound princess loved travelling, she never made it to Australia before her fatal car accident, her engagement ring did. Her son, Prince Albert, had sent the heirloom to Sydney, Australia for two days to celebrate the royal jewelry house’s first flagship boutique in the land down under. While Kelly may no longer be with us, the legacy of her engagement ring lives on. 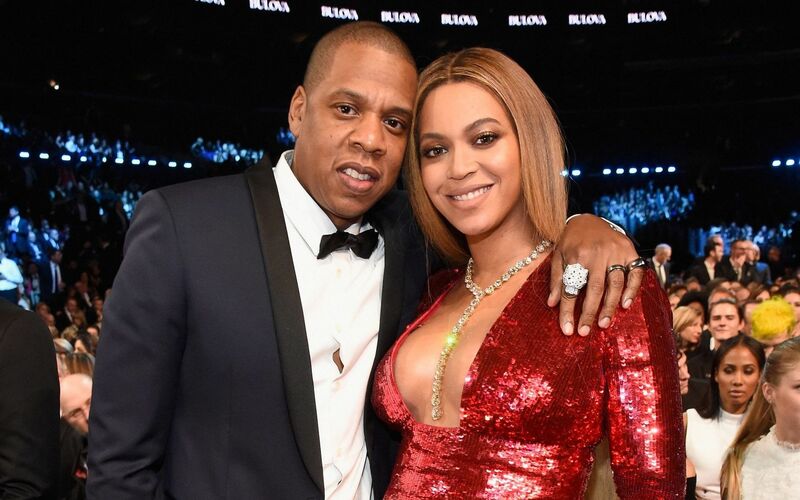 When Jay-Z knew he wanted to spend the rest of his life with Beyonce Knowles, he made sure he had the perfect ring to cement their relationship. He pulled out all the stops for the love of his life, and recruited famed jewelry designer Lorraine Schwartz to create the stunning piece. The "Empire State of Mind" rapper ended up popping the question with a 18-carat flawless emerald cut diamond ring, costing him a whopping $5 million. But, when you're proposing to Beyonce, you can only show up with the best. However, little is known about the day that would change their lives, as the famous duo made sure to keep the intimate details private. “We don’t play with our relationship,” Jay once said of his romance with the now Knowles-Carter. Now, we'll just forget the whole Lemonade album ever existed. Let's be honest, the entire world would be shocked if Kim Kardashian didn't make this list. Despite being married twice before, Kardashian was willing to walk down the alter for the third time for her beau, Kanye West. Of course, everything West does in his life is extravagant, so choosing the perfect engagement ring would be no different. The rapper ended up popping the question with a 15-carat engagement ring, estimated to cost $8 million. He helped design the ring with Lorraine Schwartz. "Kanye was involved in every single way. He had a vision from the beginning. He looked at a lot of stones and he wanted only the best," a rep for Schwartz told E! Online. "He and Lorraine emailed back and forth, and stayed up nights discussing how he wanted it to be. He wanted the diamond to look like it was floating on air. Everything was his idea from beginning to end," the rep added. 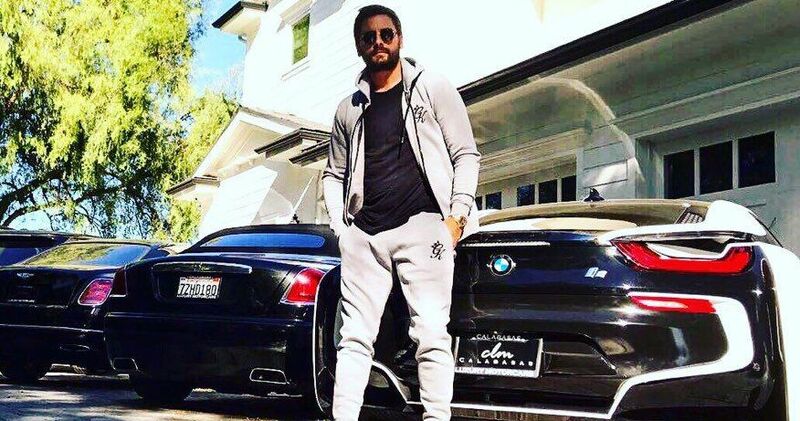 But, this isn't the only sparkler Kardashian received from West. In 2016, she told Andy Cohen her husband had bought her another massive 20-carat rock for $4.5 million after he closed a deal with sports brand, Adidas. 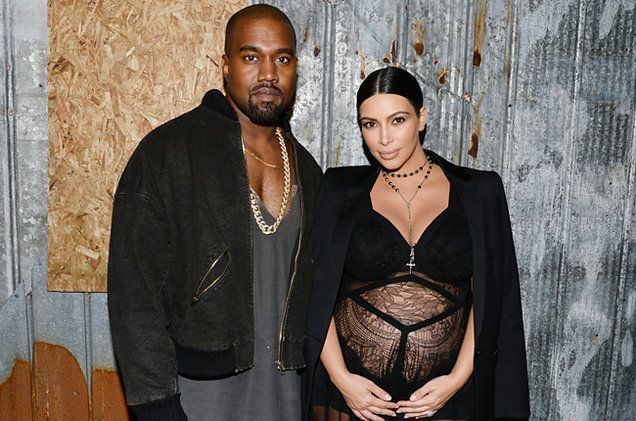 "My husband was very nice... he did surprise me... it’s a really cute story,” Kardashian said. “So I was sleeping and he woke me up in the middle of the night and said, 'Babe, babe! I got you something from Adidas.' And I said, 'OK, I’ll get the shoes in the morning, babe, I’m sleeping.' ... And then he put the Lorraine Schwartz box on my pillow... and I woke up!... He said, ‘You know I just did that big Adidas deal, so I got you something from Adidas.'" 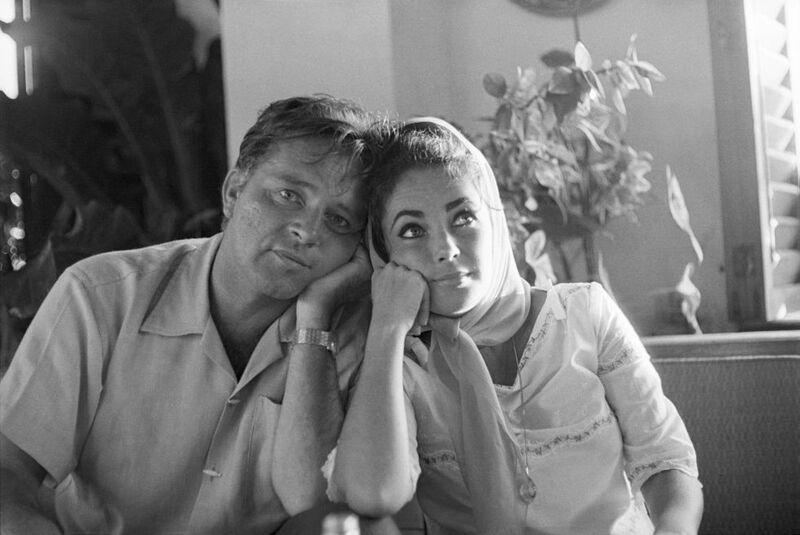 Despite being married eight times, Elizabeth Taylor's relationship with Richard Burton was the most most remarkable. The couple were married twice, once in 1964, and another time in 1975, before they parted ways for good. After the pair met on the set of Cleopatra, Burton went down on one knee and proposed with a platinum-set Bulgari pendant that had an 18.61-carat emerald surrounded by diamonds, which could also be detached worn as a brooch. 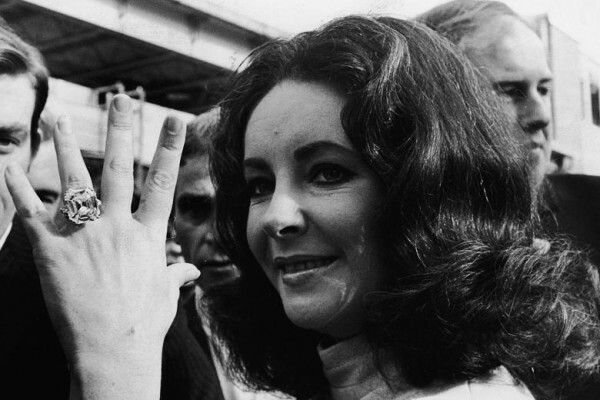 While you may be shocked Burton didn't actually pop the question with an actual engagement ring, he did make up for the lack of sparkle on her ring finger when he gifted his then-wife with a near-flawless 33.19-carat Asscher cut diamond in 1968, which she wore for the rest of her life. When the couple remarried, he popped the question with another Bulgari emerald necklace. He once said, "The only Italian word Elizabeth knows is Bulgari." If you're surprised with the lady who won the top spot, you have to ask yourself, who else but Mariah Carey would top this list? The Grammy Award-winning singer astonished the public when she initially flaunted her 35-carat diamond and platinum ring from billionaire James Packer. Her newest sparkler surpassed the grandiosity of the one gifted to her by her ex-husband, Nick Cannon. The ring, which costed $2.5 million, was a 17-carat pink diamond ring with additional pink and white diamonds surrounding it. 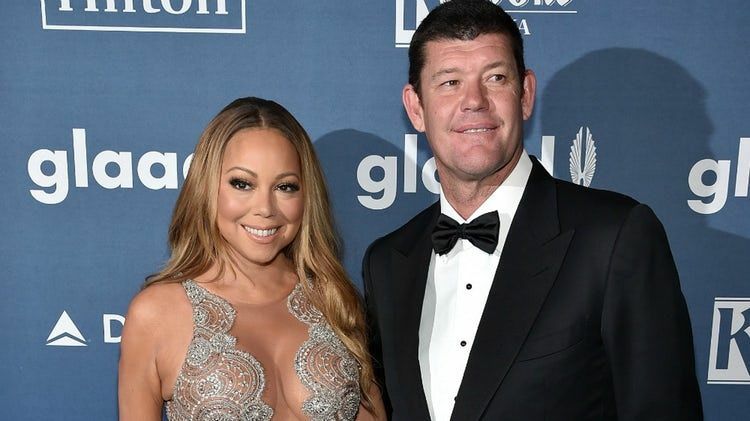 However, the pair's happiness was short-lived as Carey and Packer ended their relationship, which was seen on the "You Belong With Me" singer's reality show, Mariah's World. After their split, the former couple were at odds over who would keep the blinding piece of jewelry. Carey originally wanted $50 million for uprooting her life to L.A. to be with Packer, but they eventually settled with the singer keeping her rock - which she still wears as a glamorous accessory. 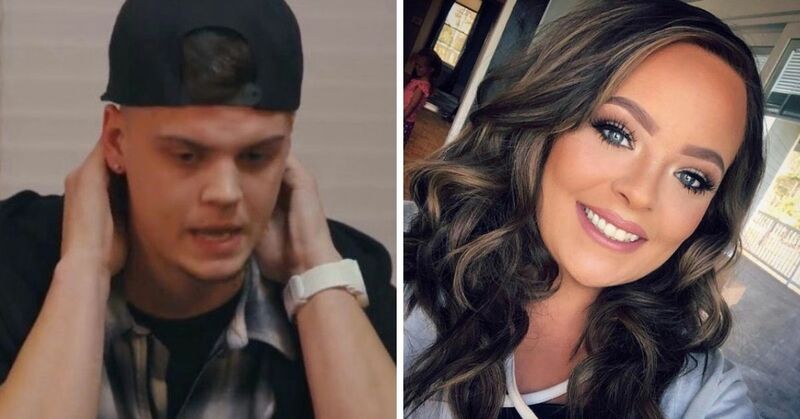 But, it would be Packer who ended up getting in the last word, as he publicly discussed the demise of their relationship. Are you surprised at the prices of these celebrity engagement rings?